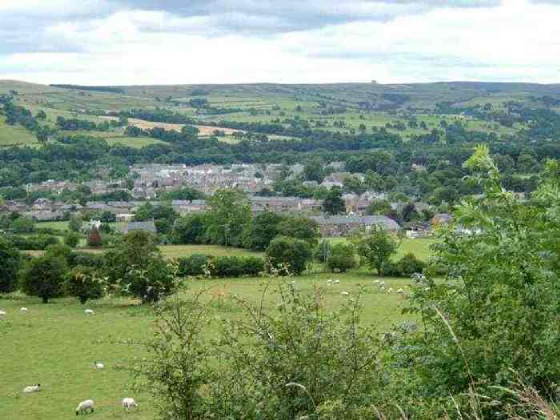 Wolsingham, Weardale , Northern Dales , Co. Durham. "The Cottage is just perfect,had a restful week.Thankyou for your warm welcome." Mr & Mrs T. Aberdeenshire, Scotland. "Had a really good holiday in a lovely area, will be visiting your comfy cottage again." - Mr & Mrs R. - Bath. "Beautiful Cottage, beautiful area with lots to do. Will be back soon." - Mr & Mrs F. Kirkintilloch, Scotland. "A cosy and comfortable base from which to explore a very scenic and historic area" - Mr & Mrs C. Wilstshire. "So Comfortable, fabulous area, really enjoyed it, Will recommend." - Kathleen & Neall, Southsea, Hants. "Thankyou for your warm reception to your cosy cottage which made a great start to what has been a most enjoyable time, exploring this lovely part of the country.We would love to come back again." Mr & Mrs F. - Suffolk. "Enjoyed our short stay at the cottage & exploring the countryside.The weather has been wonderful and we thoroughly enjoyed our stay." Mr & Mrs. M. - Gloucestershire. All comments have been taken directly from our Visitors Book.